Blog traffic is a funny thing… one minute it is exploding for apparently no good reason and the next minute it is down to a crawl. Every ebb and flow in blog traffic has a reason. We might not know the reason and therefore fail to capitalize on it, but the reason is there just the same. Traffic bursts are either organic or they are artificially produced. 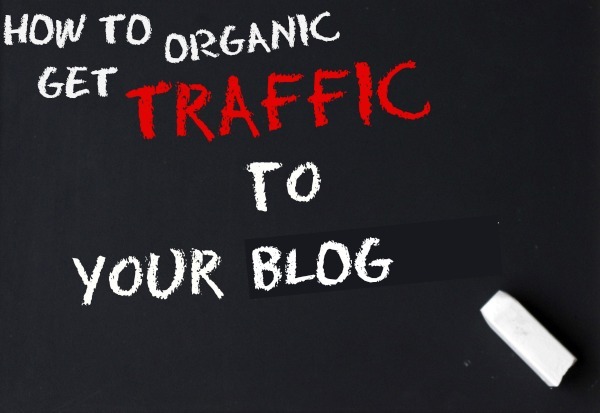 Organic blog traffic is what you want so that your traffic is made up of people interested in what you have to say. Artificial traffic is a dime a dozen and can be bought and paid for with very limited success. Getting a huge burst of random traffic can give you some benefits, but if they are not interested in your subject matter… they are not going to hang around. So how do we get that organic traffic on a regular basis? SEO is great and all, but if your blog entries are written only for that purpose you are going to bore your readers to tears. Blog traffic is powered by content and readability. Write something on a subject that your readers will relate to and write it in an interesting way. If you do this, the readers will come and they will tell their friends as well. That is about as organic as it gets. 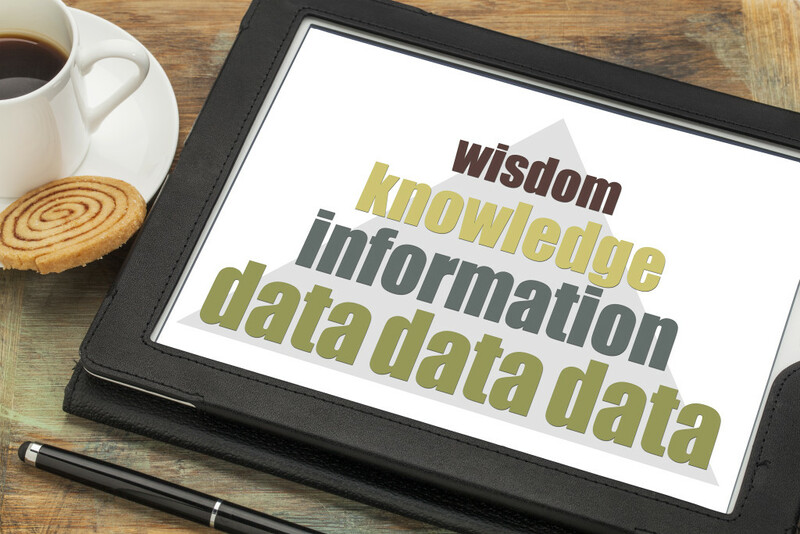 High quality information is also extremely important. Give a reader something they can actually use. If you show someone how to do something that will improve their lives, their jobs or their income, you will have a reader for life. Take the time to write authoritatively and you will deliver consistently good content. Bounce rate (how long people stay on your site) is going to largely determine your income over a period of time and you can make it much better by making your site easy to move around in. The last thing you want to do is make it tough for a reader to subscribe, comment and engage you. In fact, you should go to great lengths to make sure you make that a breeze for them. Likewise, you should interlink your articles in a natural way so that helpful information is at their fingertips. It is no longer enough to just be that author in the sky that nobody ever hears from except when you write. You have to get out there and interact with your readers from time to time. Spend some time answering questions and responding to comments. You will be shocked at how that brings people back organically to your blog. The days of social media being “optional” are over. 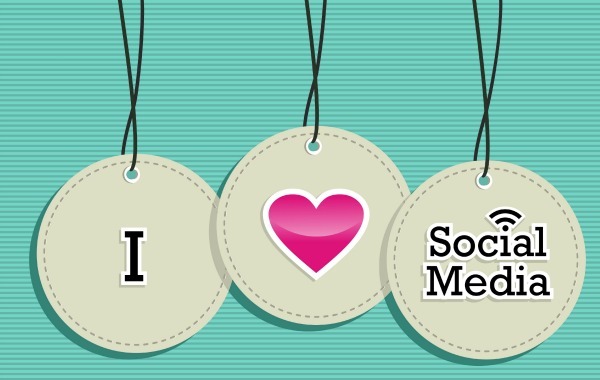 Facebook, Twitter and Pinterest are staples of every major company and website out there. Embrace it and give in to the monster. Without these powerful sources of organic traffic, you don’t have much of a chance. It is a bit scary at first, but once you start interacting you will find that it is quite fun and inspirational. I hope these tips on how to boost your blog traffic organically help! WordPress is fairly easy and you don’t need a ton of coding knowledge. If you want to play around with it, you can try blogger for free or wordpress.com. They are a bit limited. If you own your own domain, the hardest part is dealing with database and some coding issues. But with Google, you can usually find fixes for anything. It’s really not as difficult as you might think to start a blog… and there are so many resources and blogging groups where bloggers are more than willing to help you out! Great ideas. I find recipes do really well on my site to bring in organic readers, because people are always looking for easy, family friendly foods to make. Ah, that is so sweet of you to say, TerriAnn! I feel the same way about you! I’m thinking of starting a blog. Thanks for the tips! Good information. Especially since I’ve been thinking of starting a blog to drive traffic to my business site. Great information! I love recipes and DIY posts. This is some really good information! Thanks for sharing! These are some great tips. I do try to do all those things, but I do make sure my posts are SEO friendly as well. Great tips, these are things I’m working on as well. Thats great info!Thanks for the post. Thanks for the great advice and helping with the Amazon giveaway. Great ideas and tips! Social media has been such a big help for us! Wonderful advice. Hope to start my own blog real soon. I do not have a blog yet, but I have printed and filed these helpful hints so I can make life easier when I am ready to start. Very interesting post, thanks for sharing your insights with us!! I couldn’t have said it better. Insightful article! Really great tips for keeping visitors coming back! I plan to write a blog someday, so these are great tips for me. Thanks for sharing! Really great advice! It’s really going to do wonders. Just dropping by to say I love your blog! It’s set up nicely and easy to navigate. These are some very value tips for sure. Thanks for sharing your input on this subject. You’re right if we don’t focus on obtaining the organic traffic then we’ll never really grow. I’m having trouble with this right now and not a lot of time to devote like I need too. These are great tips whether you’re a newbie or an experienced blogger. It’s great to refine our craft & boost our blogs. 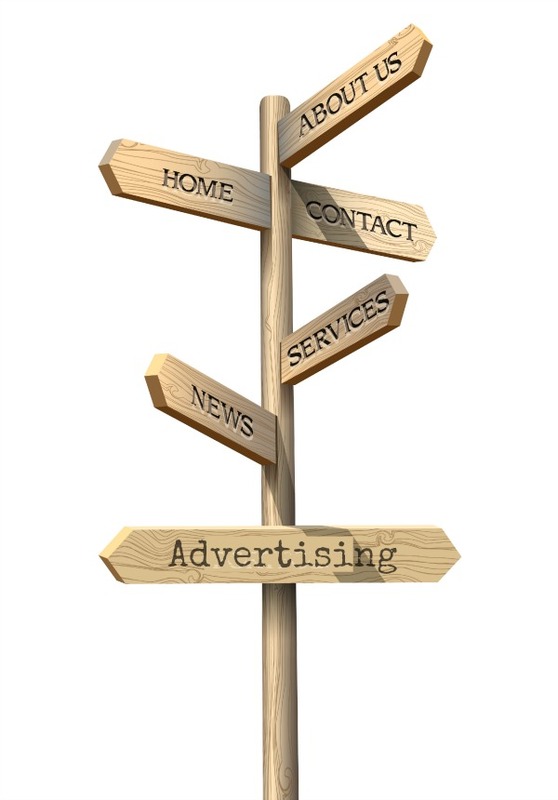 I find some social media outlets are more beneficial than others, but you really can’t ignore any of them since audiences come from everywhere. Thanks for those reminders. I feel so behind with my blog though. i have bookmarked this, say no more! My traffic is slow lately.. I wish it was rush hour hahaha! These are some excellent tips though and I really need to implement them. I really appreciate and agree with these tips. Blog traffic can sure be a roller coaster ride!